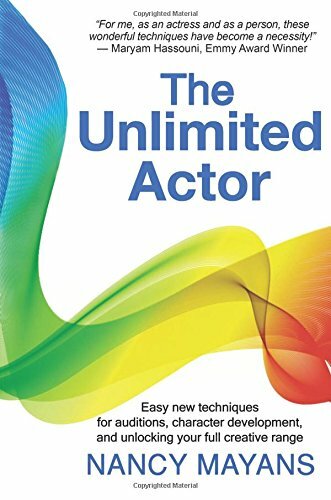 Welcome to The Unlimited Actor, an exciting new paradigm in actor training. Step-by-step this book will guide you into sensing and controlling the body's mental, emotional, spiritual and physical energy centers. Train these "power points" to change at will and watch your acting range take a quantum leap. ​Perfect for actors, singers, dancers, writers, directors, and teachers in these fields. The Unlimited Actor is available now at Amazon, Barnes and Noble and Balboa Press.